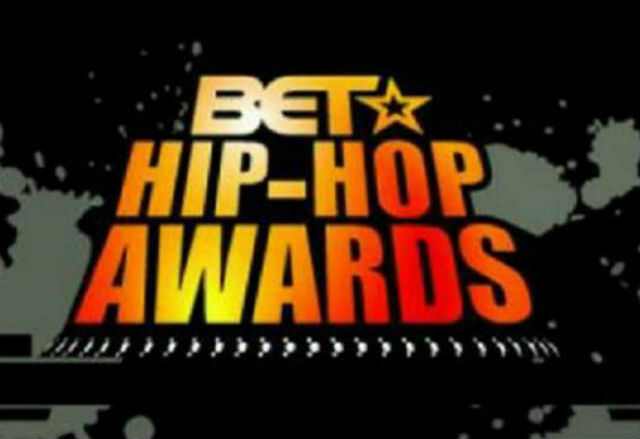 This year (2017) edition of BET Hip-hop Awards going to be very interesting as we are having some lions and lioness in the nomination. Respect to Kendrick Lamar, he made it to this year edition of BET Hip-Pop Awards after barging multiples awards at this year MTV VMA for his legendary dope tune titled “Humble”. Cardi B who just start to grow in the hip-pop industry is another testimony to testify entirely as she is nominated 7times under 7 different categories. Nicki Minaj, Jay Z, Drake, Migos, Future and others also are to grace this occasion with awards or defeats. The award is set to hold on the 10th of October, 2017.